Serikin Market is located at the border of Sarawak and Indonesia. 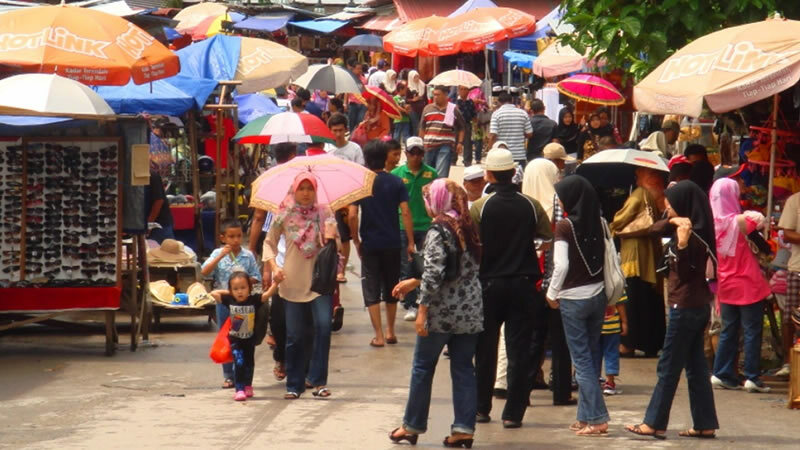 It is popular among West Malaysians coming to Sarawak as the border market has a wide variety of native handicrafts, dried food stuff, traditional snacks, local fruits, batik clothes and many more. Bargaining skills are key to getting a good deal here, but prices are largely inexpensive. Since Serikin market is located about an hours drive from Kuching City, there is a need to be prepared before you head down there. Serikin is a village and roads while good, aren’t great. That said, here’s some tips before you go on your journey. It is advisable to rent a car, or charter a registered tour with KLOOK. Bring enough cash. There is no ATM machine available near to the area. If you are driving, be aware that locals have also opened paid parking lots. They may charge you a couple of ringgit to allow you to park your car. This village market is just over an hour’s drive from Kuching, near the borderline between Sarawak and Indonesian Kalimantan. On both sides of the road leading to Serikin, you will also notice many houses from the Bidayuh communities, interspersed with swathes of emerald jungle. The nearest accommodation that I know off near Serikin is Borneo Tribal Village. Borneo Tribal Village offers you a unique experience staying in a Bidayuh environment. I do need to note that Borneo Trival Village is a bit far from the city and also Serikin and you will still need a ride/car to get around or to Serikin. That said, staying in Kuching and renting a car to Serikin may be the best option. 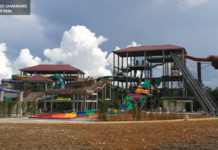 Previous articlePangkalan Sapi to be upgraded – Check out the 3D renders!